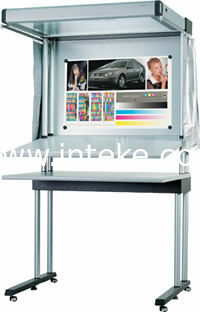 CPT(2) Color Proof Table is a multifunctional color proof station. 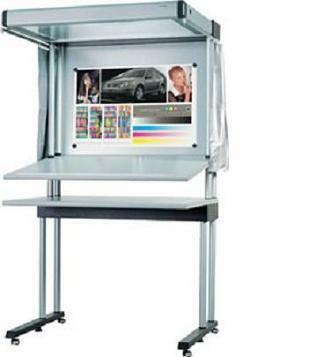 The initial usage of this product is in advertising, prepress, digital proofing or press proofing. It can also provide customers with a standardized lighting environment as stated in the contract. After it has been made available in the market, many customers use it as a value-for-money tool for color observation.